Now that range adds a level of complexity. But choice is good and you don’t have to use all of these but they are all available to you. 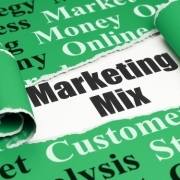 So where does advertising fit into this marketing mix? Advertising is simply a subset of your marketing activities it’s the SALES function when you make the sales pitch or “present your offer”. This could be verbal or written in all the same media you use for your marketing communications. What adds to the confusion is sometimes big companies use image based ads for awareness so the “sales pitch” isn’t obvious. 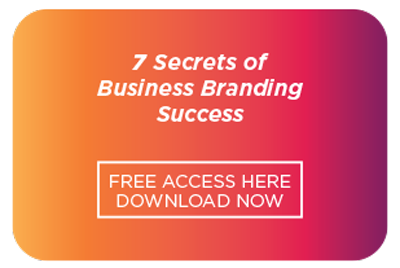 What I do, and recommend is Direct Marketing which is based on one-on-one relationships and uses proven direct response advertising techniques instead of mass advertising. The purpose of a direct response advertisement is to get a response, NOW! Which means these ads actually ask the prospect to DO something. referred to as the “Call to Action”. 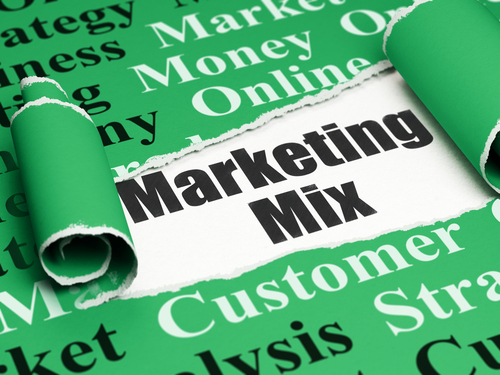 In a nutshell, advertising is a subset of marketing so it is part of the marketing mix and direct response marketing & advertising is the champion for small business.